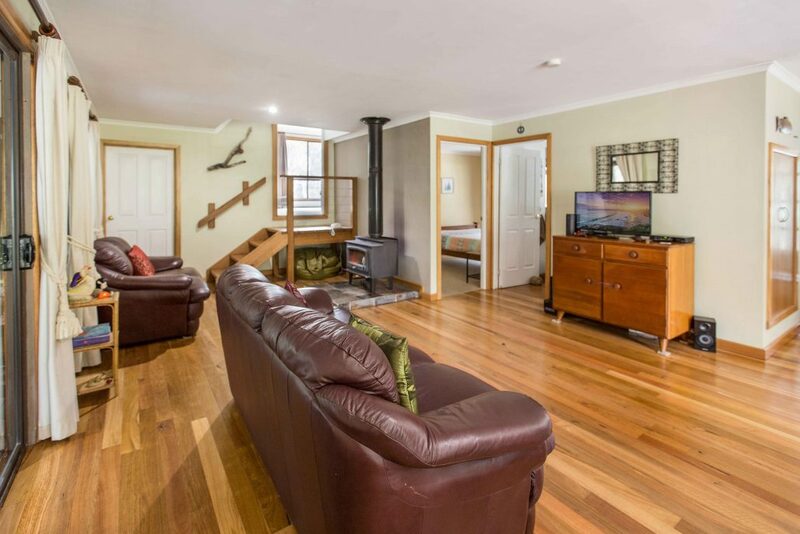 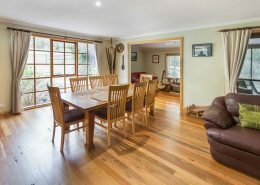 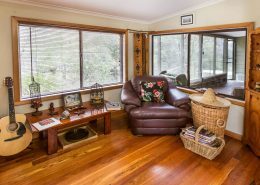 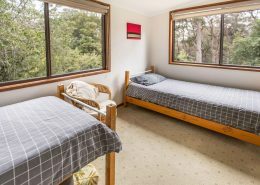 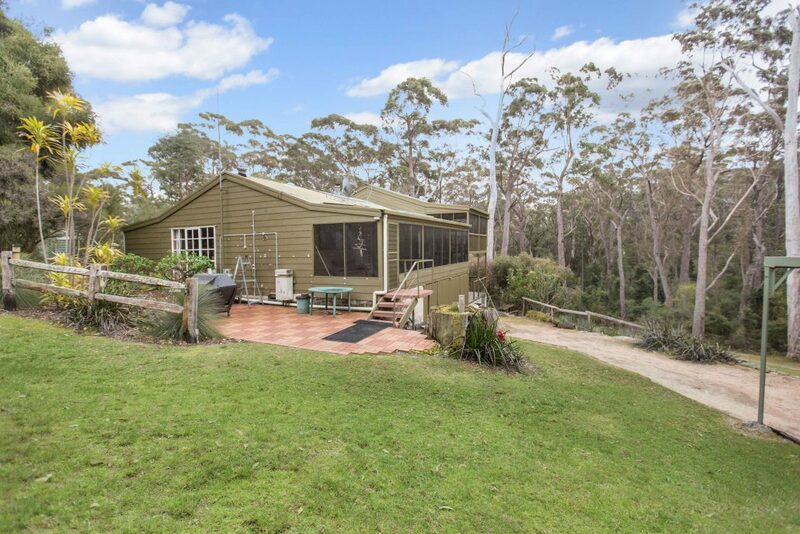 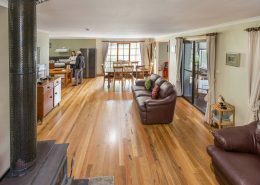 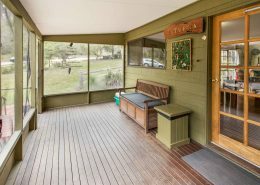 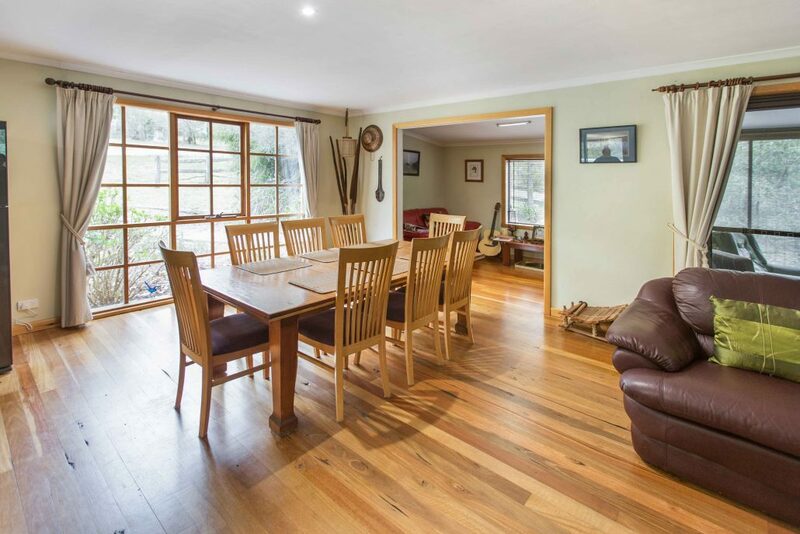 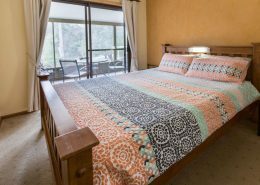 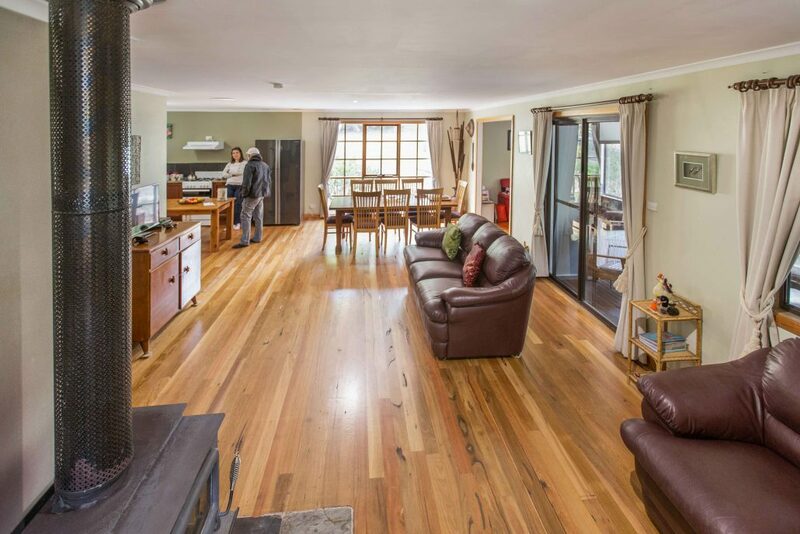 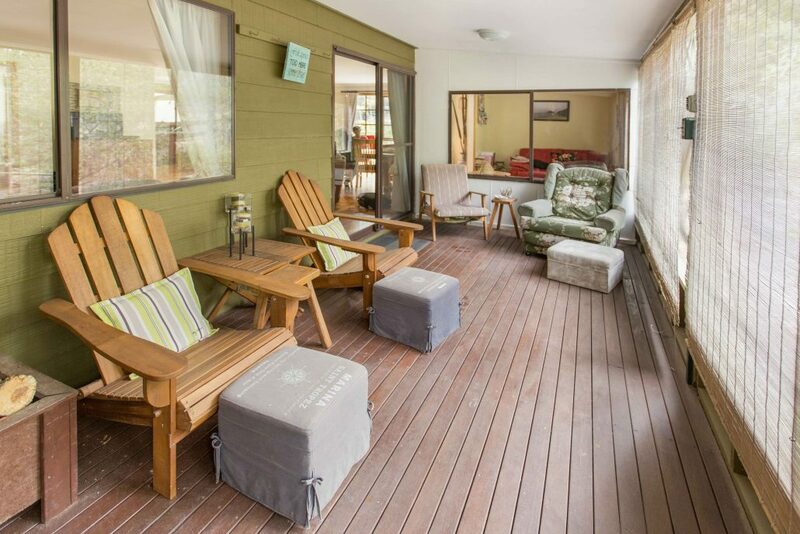 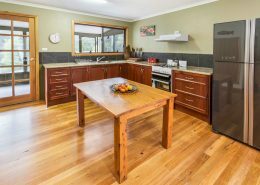 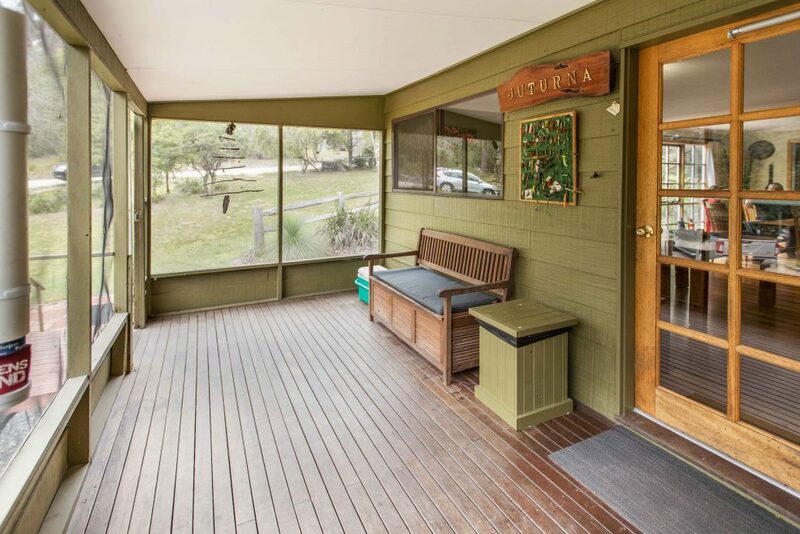 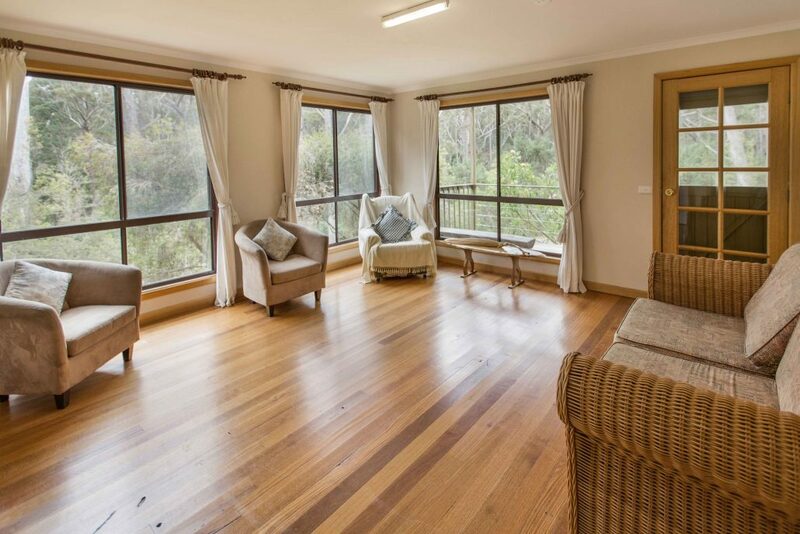 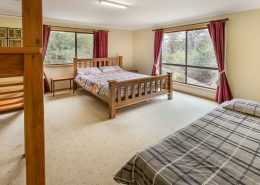 This beautifully renovated eco friendly wilderness retreat is a fisherman’s delight, tucked away in the wilderness of Croajingalong at Tamboon inlet, just 30 minutes drive south of Cann River. 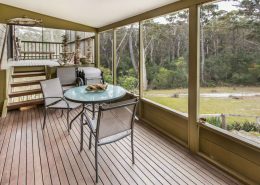 Bring your boat and cruise the tranquil waterways, explore the lake at the end of the road or climb the magnificent sand dunes. 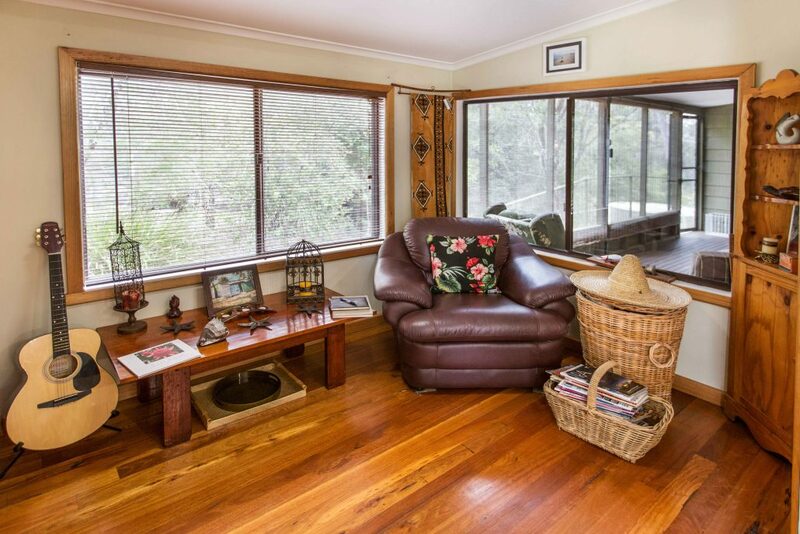 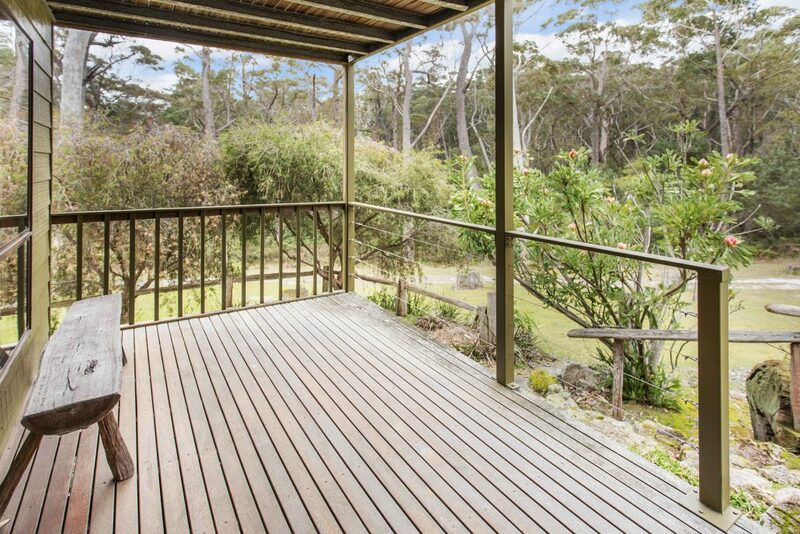 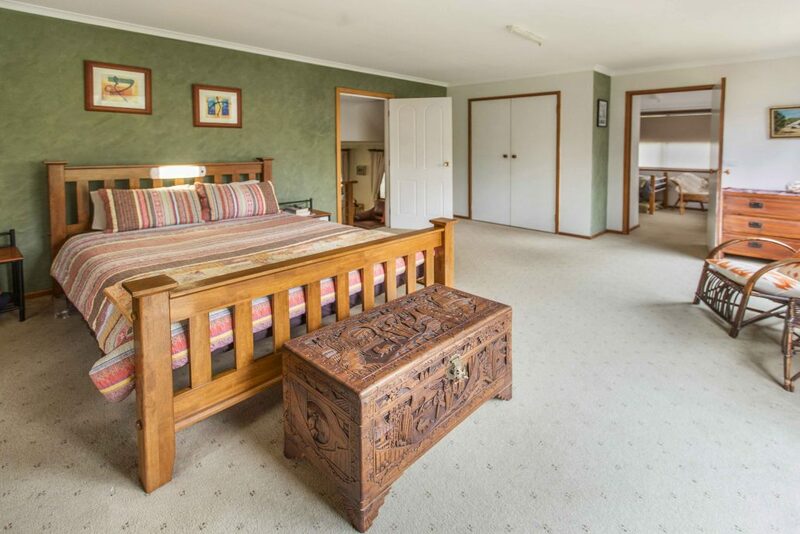 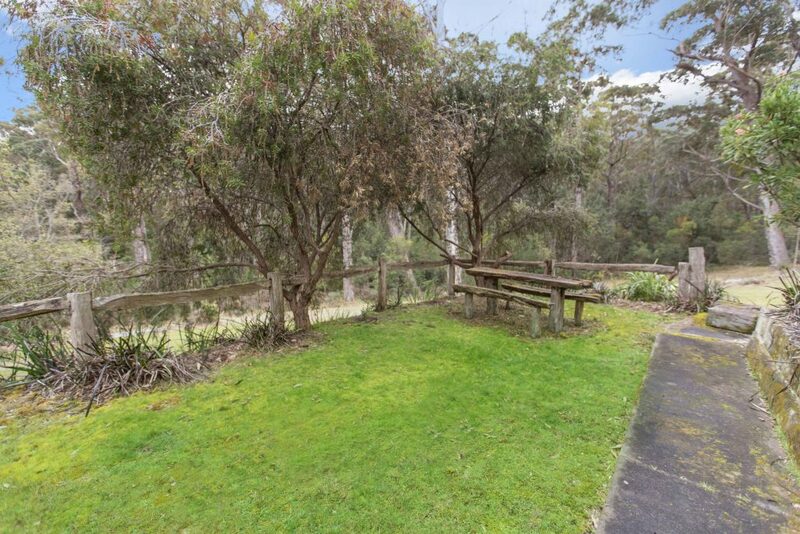 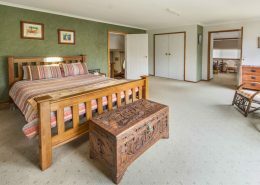 Experience the magic of this perfectly positioned tranquil property! 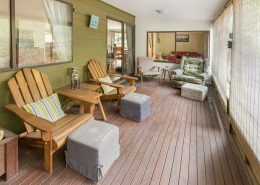 Relax , fish, explore, bike ride, swim, canoe, or simply cozy up by the fire, or take a short stroll down to the river to finish your day. 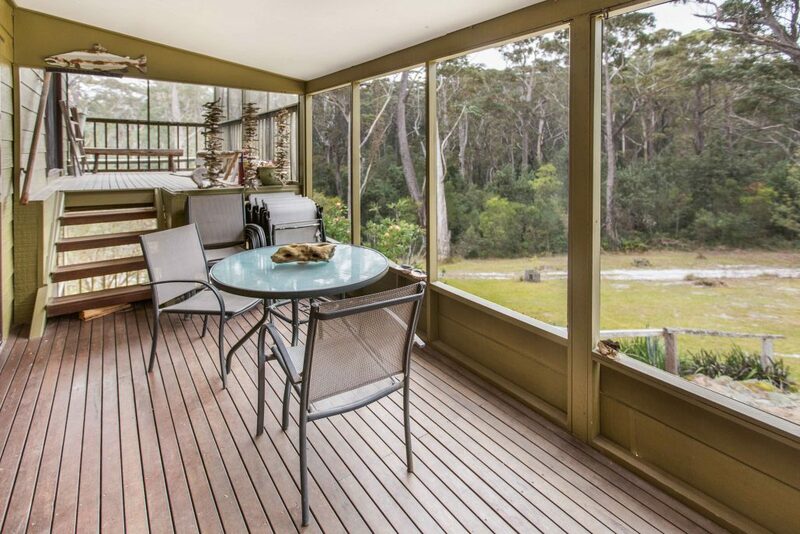 Your only alarm will be the kookaburras calling in the bush, reminding you that you are in a peace of paradise. 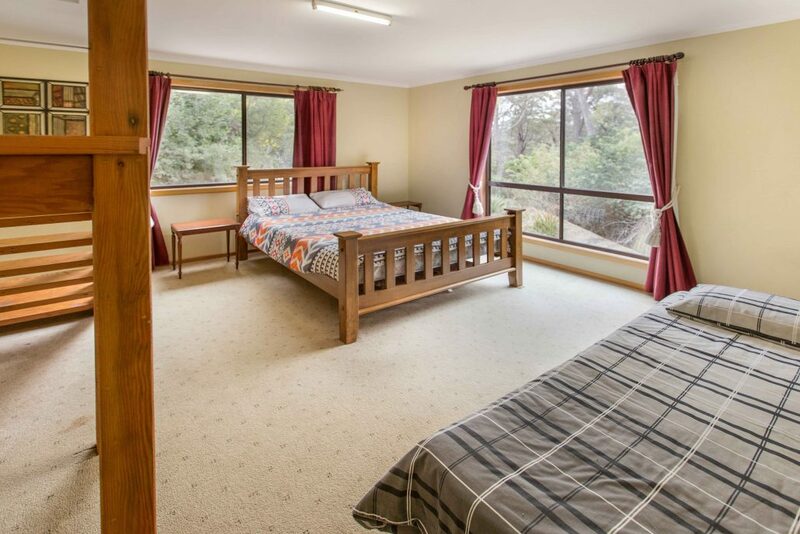 With multiple outdoor areas, bedrooms and living areas, this property is perfect for people who want complete privacy, peace and rest in a stunning location. 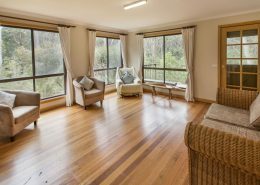 NO SMOKING in property. 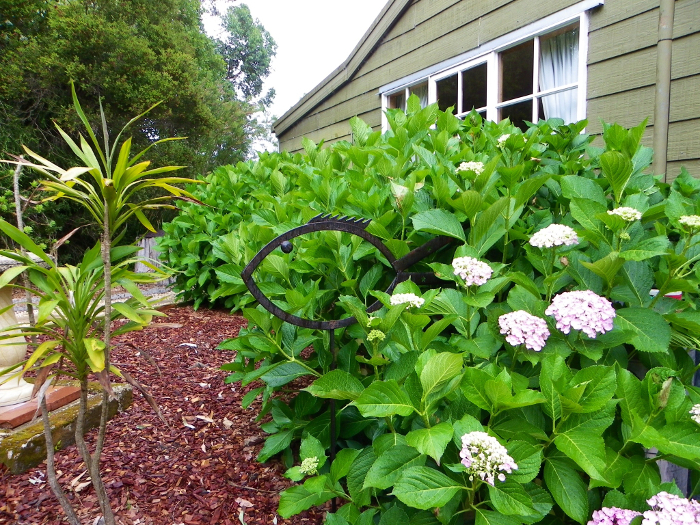 Please take care smoking outside and dispose of butts carefully, ensuring that they are completely out. 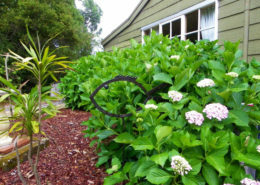 Bush setting always requires care. 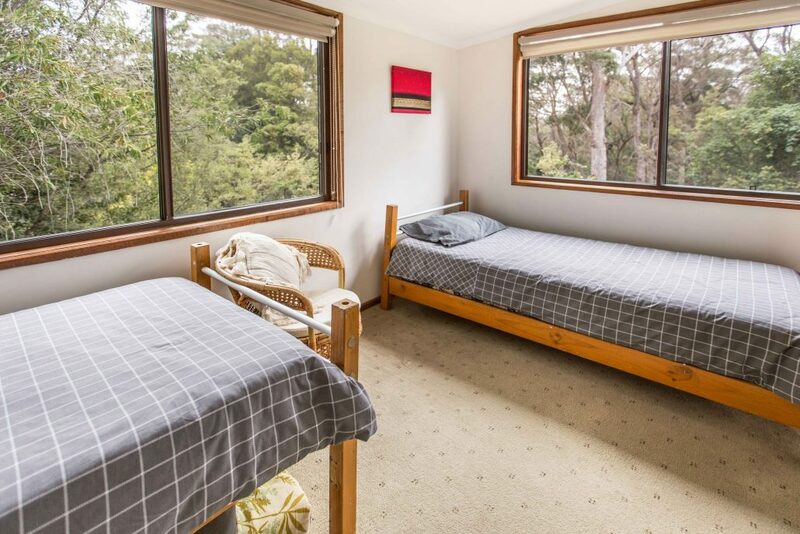 IMPORTANT: The solar system provides you with lighting and a radio/cd player. 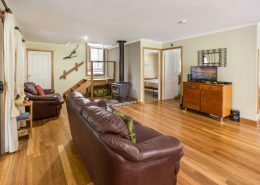 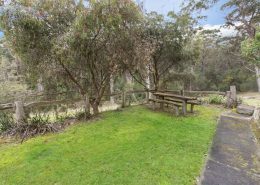 Experience the magic of this perfectly positioned tranquil property, relax, fish, explore, bike ride, swim, canoe, snuggle up by the fire, or take a short stroll down to the river to finish your day. 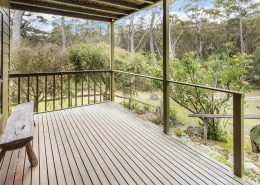 Your only alarm will be the Kookaburras calling in the bush, reminding you that you are in a piece of paradise. Sleeps 2 - 8 guests comfortably.